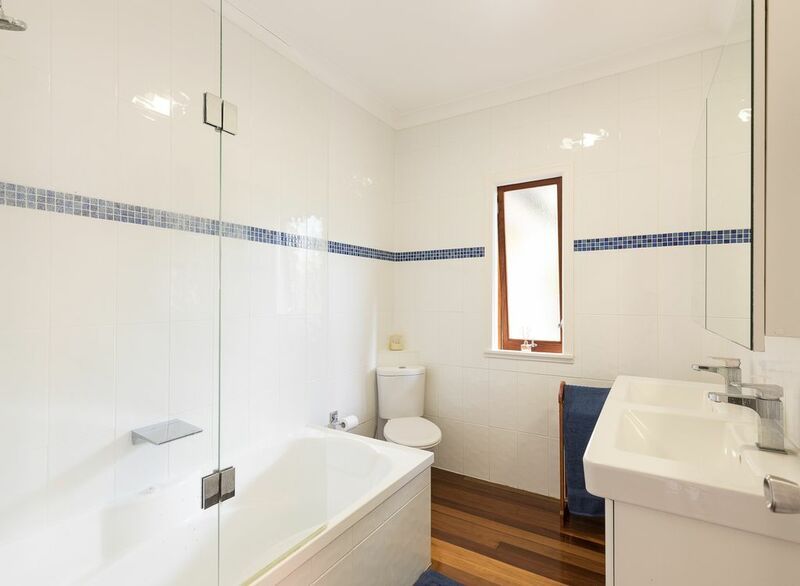 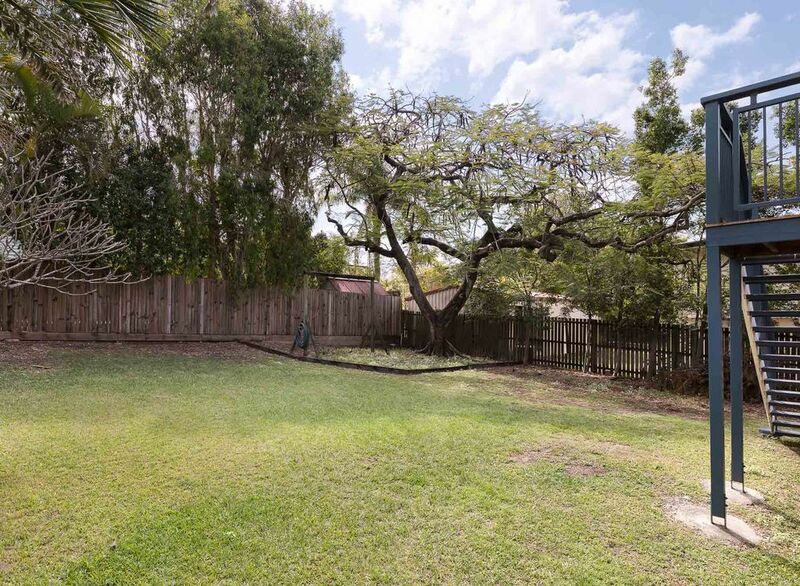 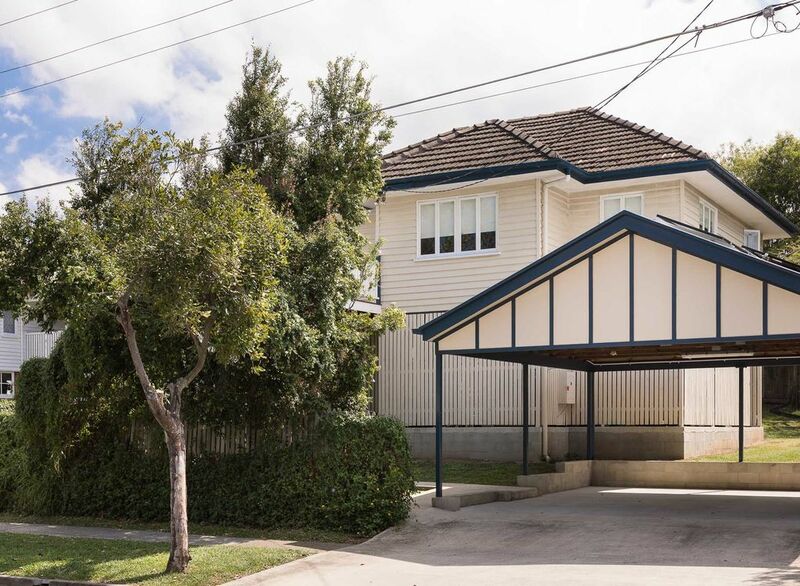 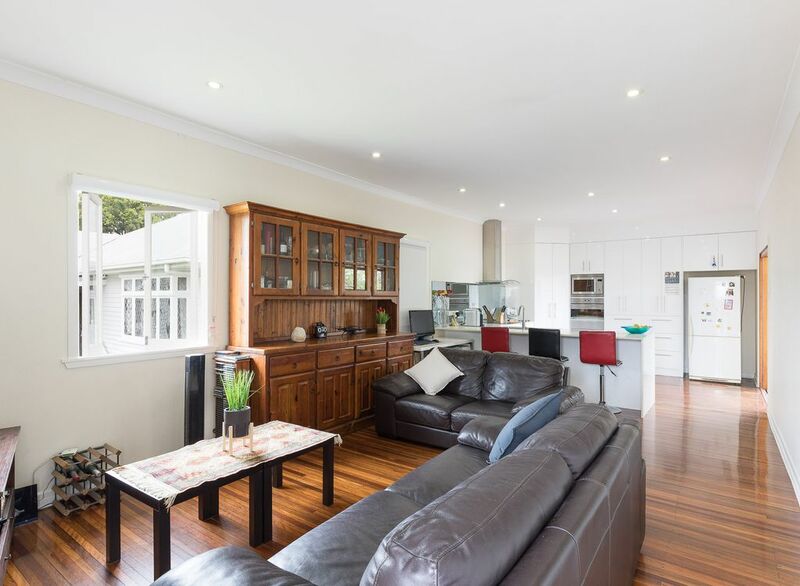 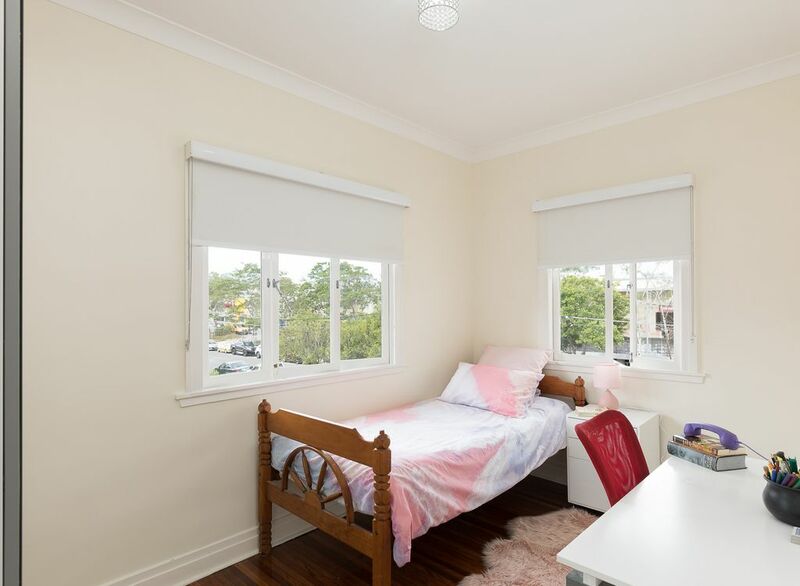 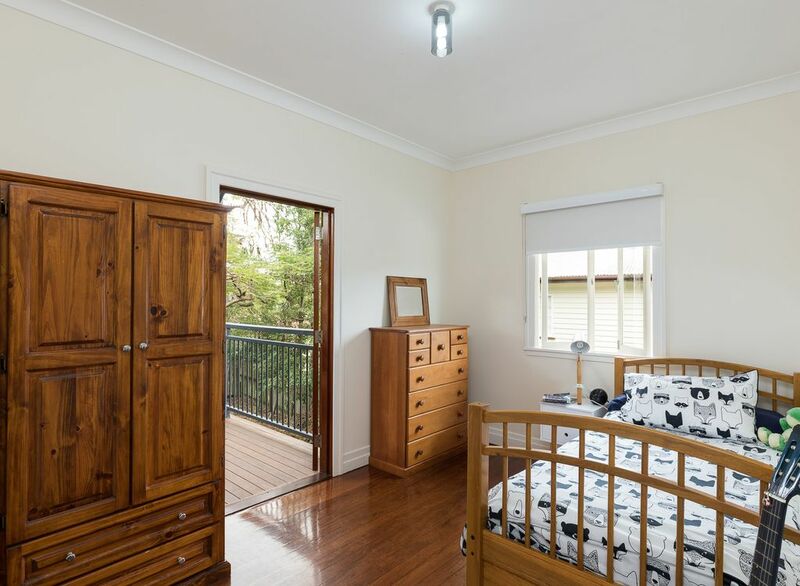 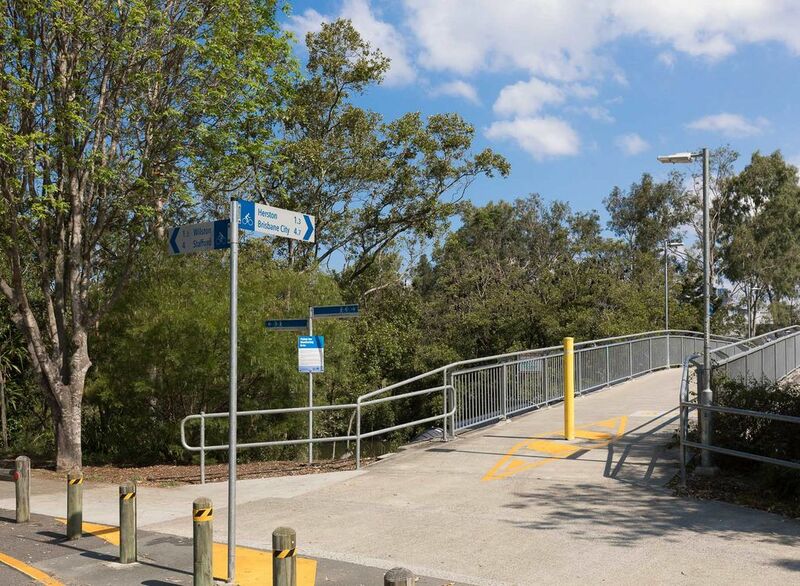 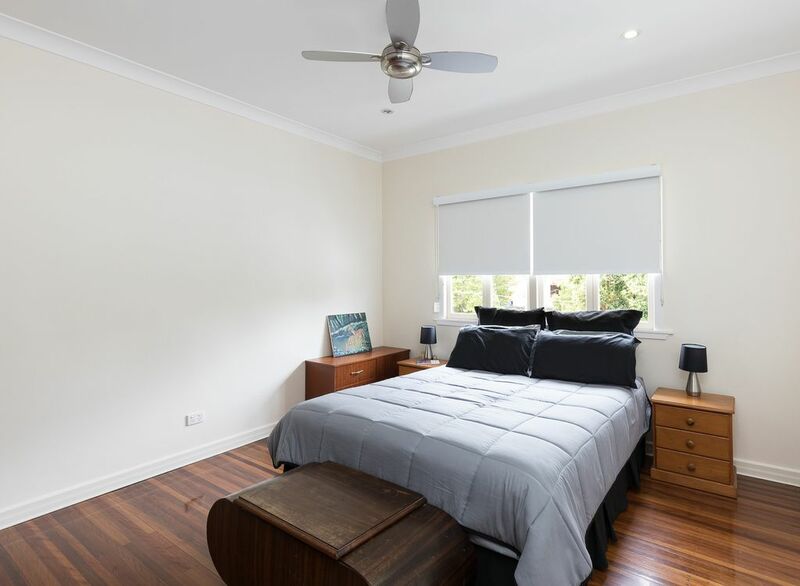 This home provides a great opportunity to purchase within 5km’s of Brisbane CBD on a large 607sqm of land. 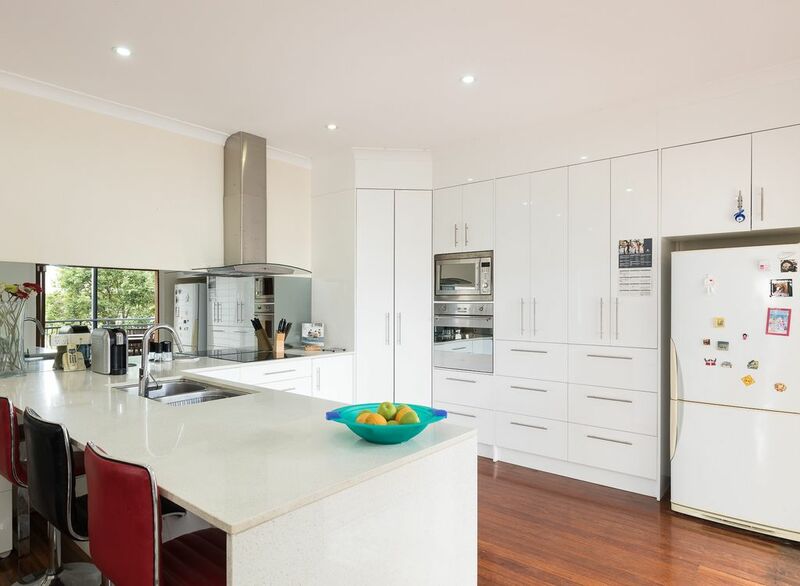 The home was renovated in 2012 to include a light filled open plan kitchen and living arrangement which is a feature of this home. 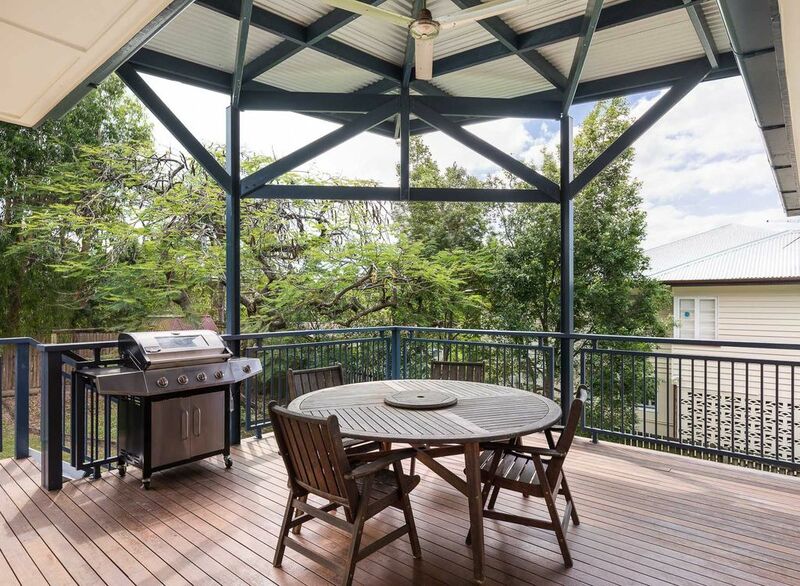 An expansive rear deck, overlooking the back garden provides a spacious outdoor entertaining area flowing out from the kitchen.